Would you like to have a say about the services provided at Portishead Medical Group? 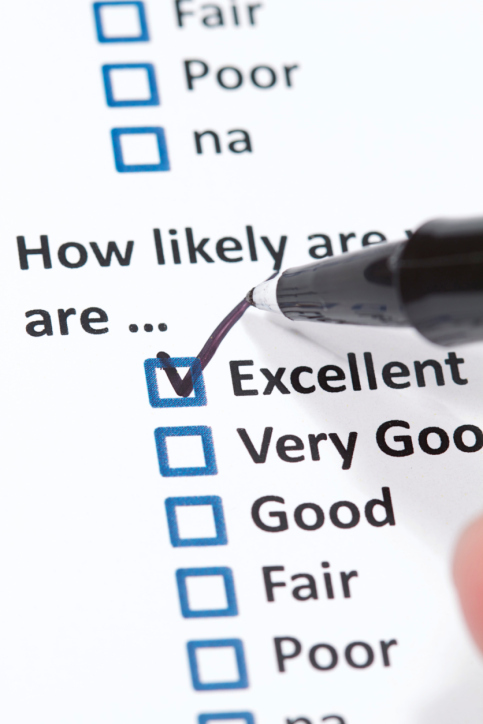 We are encouraging all our patients to give us feedback on how we are doing. We are keen for as may participates as possible to get a broad range of opinions. If you are interested please provide you email details so that we can contact you periodically to ask specific questions about our services. If you are happy for us to contact you periodically by email please click the link below to open the sign-up form and complete all the fields. Listed below are minutes from our recent Patient Participation Group Meetings and presentations from our Information Evenings. Please click on a document to view it. Dr Burtonwood Presentation - "Advanced Care Planning"
Dr Burtonwood Presentation - "Cancer Survivorship"
For minutes and presentations from previous events/meetings please click on the 'Patient Group Minutes and Documents' tab. ...about the treatment and care you have had at this surgery, your local hospital, local care home, mental health services, pharmacy, dentist or ambulance service. Good or bad, Healthwatch wants to hear. We listen to what local people say. We publicise the good things and we make recommendations on how services can be improved if they’re not up to scratch. For more information about Healthwatch pick up a leaflet in the surgery or visit our website at www.healthwatchnorthsomerset.co.uk. Call us on: 01275 851400.